Moorings Park at Grey Oaks is such a community.  And now, for the first time since its inception, opportunities for residency are available in independent living, as well as assisted living and memory care. The community also has its own beautiful clubhouse with casual and fine dining, creative arts studio, fitness center, salon and spa, rooftop gardens, and a resort-style pool with poolside cabanas and bistro. As a Life Plan community, Moorings Park at Grey Oaks provides its residents with the convenience of onsite access to high quality healthcare, excellent amenities and programs, as well as a host of luxurious residential options. You and your loved ones will have the peace of mind knowing, should the need arise, residents can move from Independent Living into Assisted Living or Memory Care, without ever leaving the community. Assisted Living and Memory Care services are also available to the general public on a month-to-month basis with no entrance fees. 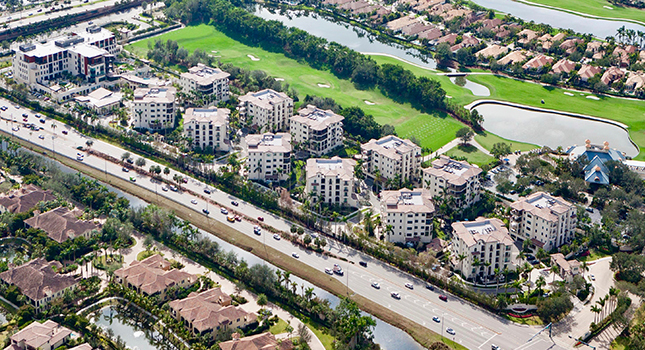 Moorings Park at Grey Oaks is located off Airport-Pulling Road, just north of Golden Gate Parkway, placing it near major shopping centers, excellent restaurants and within minutes of downtown Naples. It is also adjacent to Grey Oaks and The Estuary at Grey Oaks. This unique affiliation affords residents of Moorings Park at Grey Oaks receipt of a Grey Oaks’ Sports Membership so they can enjoy the use of both the Grey Oaks and Estuary clubhouses, golf courses, resort-style pool, wellness center, social events and more. 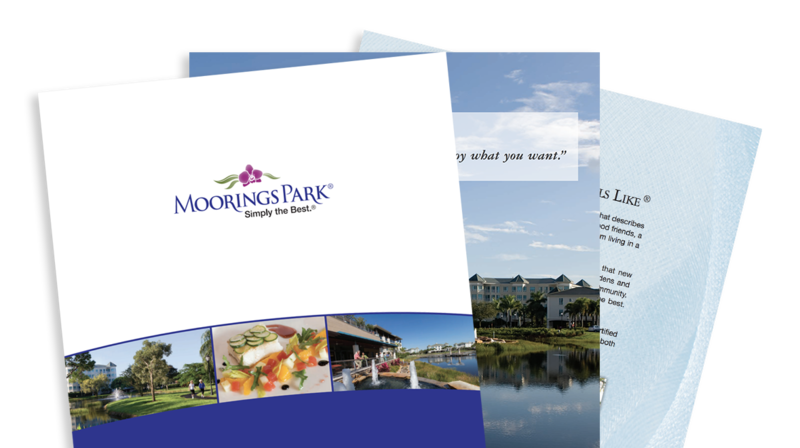 To schedule a private tour of Moorings Park at Grey Oaks call 239-919-1711 or click here.